A2V recently embarked on a turnkey project to upgrade Protea’s Blackheath manufacturing facility. 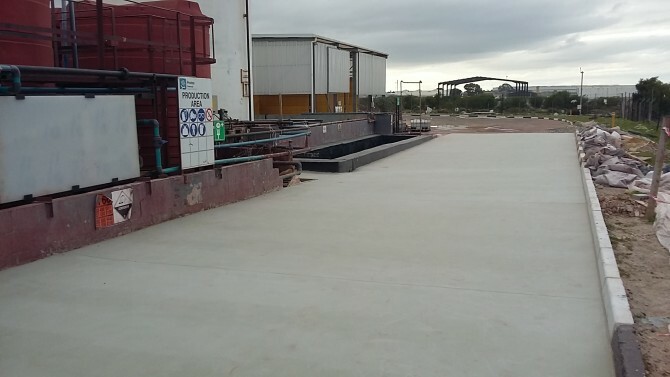 Phase 1 of the project , completed recently, was to upgrade the offloading facility which receives bulk deliveries of concentrated sulphuric acid. 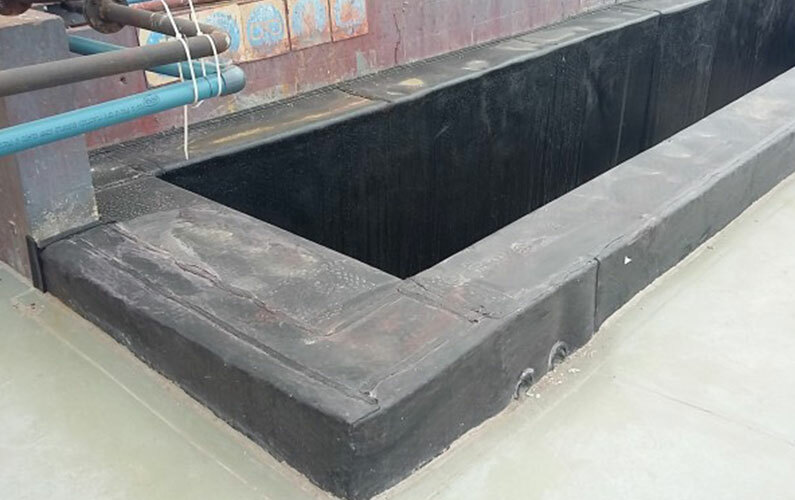 A new emergency bund lined in polyethylene anchor knob sheet was constructed and the roadway replaced in reinforced concrete with a heavy duty epoxy system from Sika. 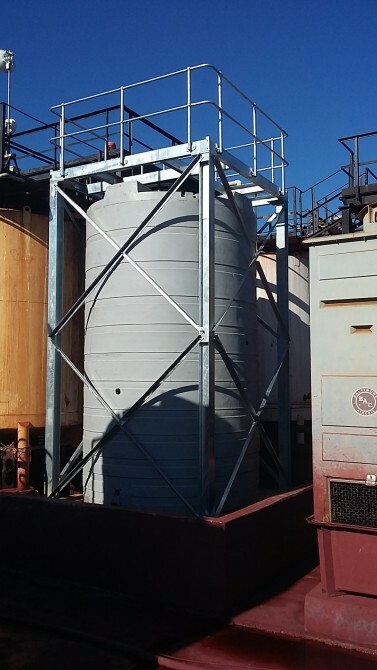 The existing steel oxidizing tanks were also replaced in polyethylene with a galvanized steel support frame for the mixer units.